Video games have taken us many strange places in recent years, but Egypt? Can't really think of any off the top of my head (save for that one Ubisoft game, I suppose). As such, it's fortunate that In the Valley of Gods will be filling that particular gap, even if it won't happen until 2019. Oh, and we get to play the part of a 'disgraced former explorer and filmmaker', of all things. What's not to like? Wyoming may not be at the top of anyone's list for vacation / getaway spots, but it is where the popular exploration-centric title Firewatch takes place. And soon, Xbox One fans will be able to go couch-gaming-comfort on its awesomeness. Not thereby saying that no console user owns a gaming rig, mind you, but... port is port and wider availability is rarely a bad thing. Also, the new mode? Yeah, timed Xbox One exclusive, so there's that too, for those with Microsoft's console under (or above) their TV. 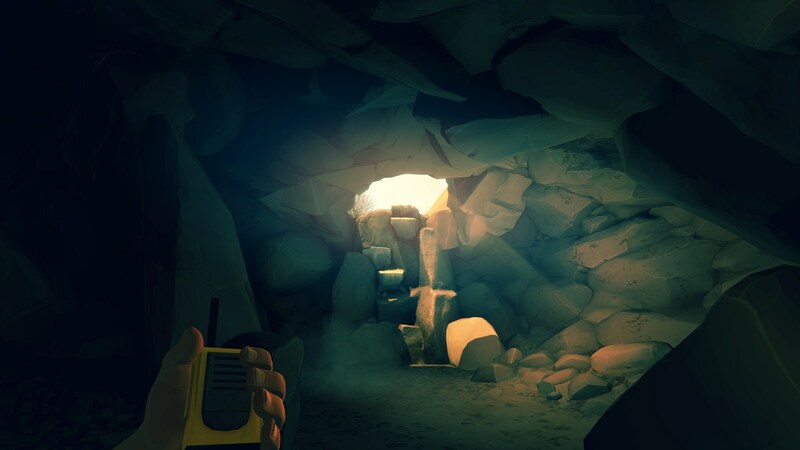 While Firewatch has taken gamers across the globe by storm, given the amount of dialogue / text in general, it can be a bit much for non-native English speakers. Because of this, Campo Santo, its creator, is looking for people willing to help with localization efforts.